While academics should be the primary concern of students of any age, playing a sport as an extracurricular activity can be a great way to break up the monotony of staring at books all day and teach lessons of dedication and teamwork to the players. In fact, if you want to give your kid a better chance at a high-level college education some day, having him or her excel at a particular sport could mean points in his or her favor come application time even if there aren’t plans to go pro. However you slice it, playing sports can be a healthy addition to any high school student’s extracurricular life. Unfortunately, some parents can forget that certain sports involve more physical contact and intense work than others, which can mean higher rates of injury and illness. If your kid is going out for a team this fall, you’ll likely be asked to get a sports physical filled out for the little guy or girl, just like you would for these four high school sports. It’s no surprise that the most popular professional sport in the country would have a fair share of players at the youth level. Across the 50 states, Pop Warner leagues are pretty universal, and surveys show that more than 1 million high school students participated in organized football competitions in 2012 and 2013. However, just because plenty of people play football doesn’t make it the safest sport in the world for your kids. Every play involves physical contact with opponents, and this can grow to a serious degree. Certain players, like the quarterback and wide receivers, are often required to open themselves up to compromising physical situations that can jeopardize their heads, knees and arms. Physicals for high school football players will also focus on the cardiovascular health of your little athlete, as the sport places a great deal of stress on the heart, too. Most parents have good intentions when it comes to the health of their children, but that doesn’t always hold true when they don’t have the right facts. For instance, it doesn’t take a sports expert to know that football’s element of physical contact places players at a high risk of injury, but realizing that high school track and field athletes face different yet still-pressing risks might take some work. In fact, students who make track and field teams can be trickier to protect than their football counterparts. Because running- and endurance-based sports put less acute stress but significantly more chronic stress on the body, the incidence for hairline fractures and tissue breakdown in marathoners and decathloners could be very high. A quick physical before the first meet can identify areas of weakness and help your athlete act fast to recover in time to race. Some high school baseball teams may have already started practicing, and with the start of school right around the corner, you don’t have much time to get your kids’ physicals all taken care of. However, baseball is one sport where you’ll definitely want to pay close attention to whether or not they’re fit to play. If your kid is a serious pitcher, then physicals should look into arm, elbow and shoulder strength as a matter of good medicine. As the repeated throwing motion can wreak havoc on developing ligaments and tendons, it’s best to have a qualified professional check your little guy or girl out before the first pitch. It’s important to protect every athlete from avoidable injuries. Even if you never picked up a lacrosse stick as a kid, your children are probably familiar with the sport. According to ABC News, lacrosse is the second-fastest growing youth sport in the U.S. While this is a great development in terms of opening new students up to more athletic opportunities, the source also pointed out that the quick growth can come with a lack of accountability. 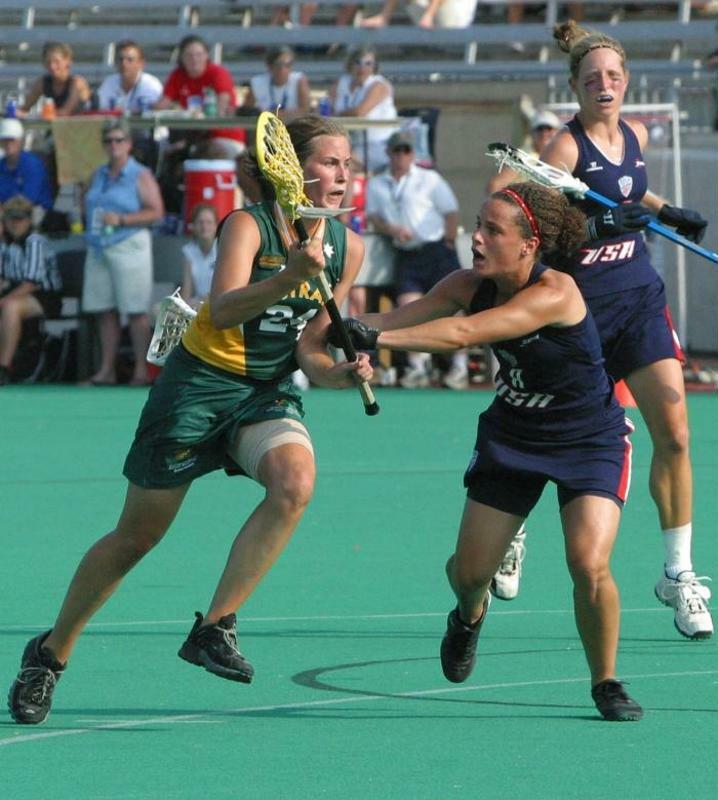 Because lacrosse is a relative jumpstart of a sport, there aren’t as many qualified coaches who have the experience of their peers in more traditional games. As such, it might be riskier for your child to play just as a matter of course, but a physical will get him or her prepared for anything before the first whistle ever blows.